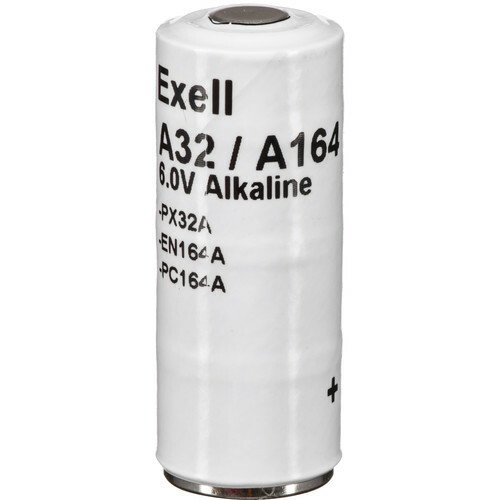 The Exell Battery A32PX 6V Alkaline Battery is an alkaline replacement battery for the ANSI/NEDA 1404A commonly found in older cameras, such as the Yashica Electro AX, the Yashica MG-1 or the Yashica Electro 35 GS. It produces a slightly higher voltage than the original mercury cell and is assembled in the USA. 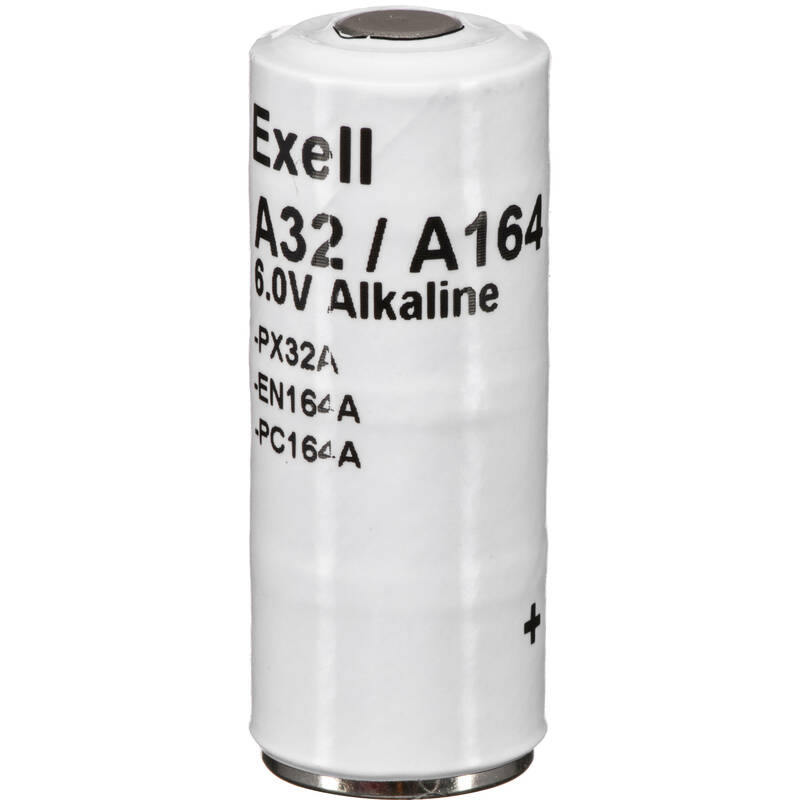 A32PX 6V Alkaline Battery is rated 5.0 out of 5 by 4. Rated 5 out of 5 by Shawn from Good battery This battery fit my Yashica Electro 35 GSN without any adapters. Works perfectly. Rated 5 out of 5 by Anonymous from I would buy this product again when needed. Service was good Will use this product in a 35 mm camera i bought back in 70's. Does any one know if this battery, the Exell Battery A32PX 6V Alkaline Battery works with the Electro 35 GSN camera and if it needs any sort of adaptor? Any help would be appreciated.Thanks!